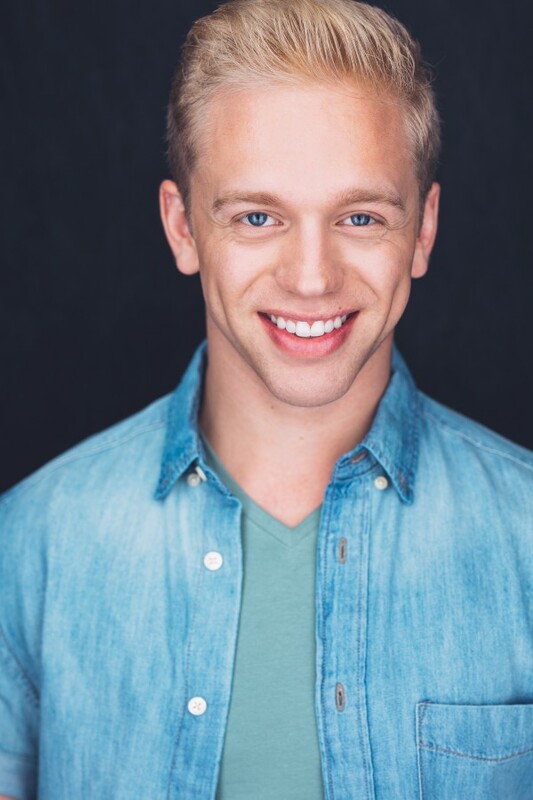 Born and raised in Utah, Matthew received his BFA in Music Dance Theatre from Brigham Young University. He is the youngest of seven from a very musical family. 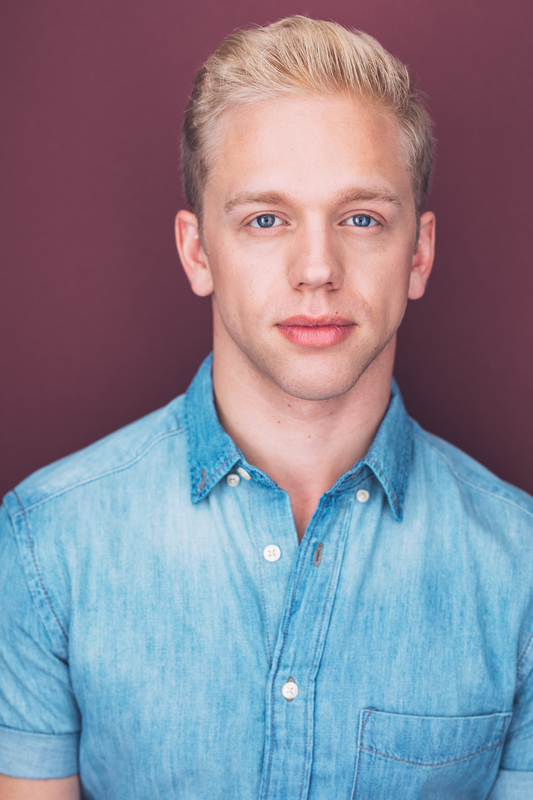 Matthew spent the majority of the last two years on the national tours of Cinderella and Finding Neverland, where he served as dance captain. 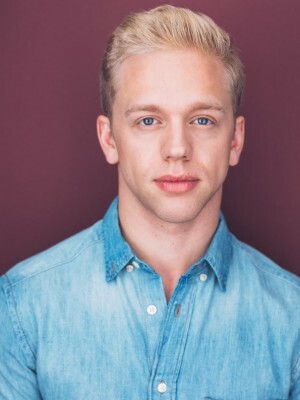 He has performed at theaters across the country including Music Theatre Wichita, The MUNY, North Carolina Theatre and The Metropolitan Opera at Lincoln Center. 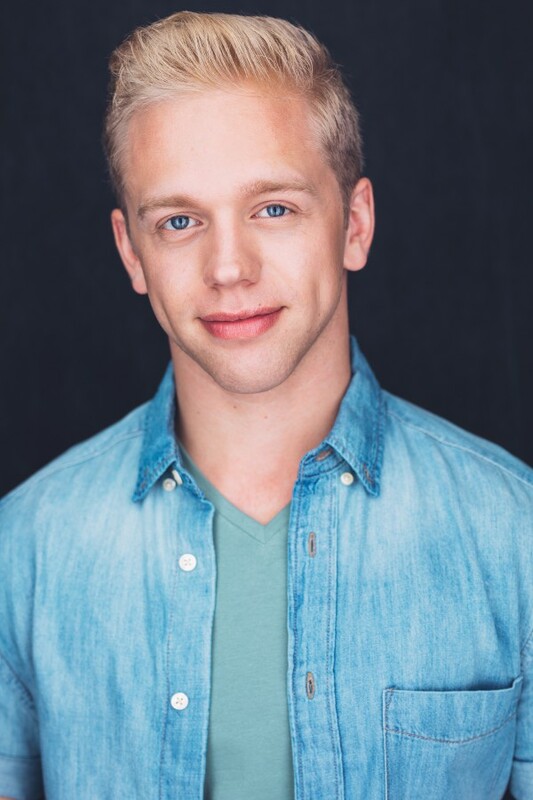 While at BYU he was a featured soloist and toured the Western United States, China, South Africa and Zimbabwe with the BYU Young Ambassadors and Contemporary Dance Theatre. When he isn't performing, Matthew enjoys photography, tennis, gymnastics, and the occasional handful of Craisins.